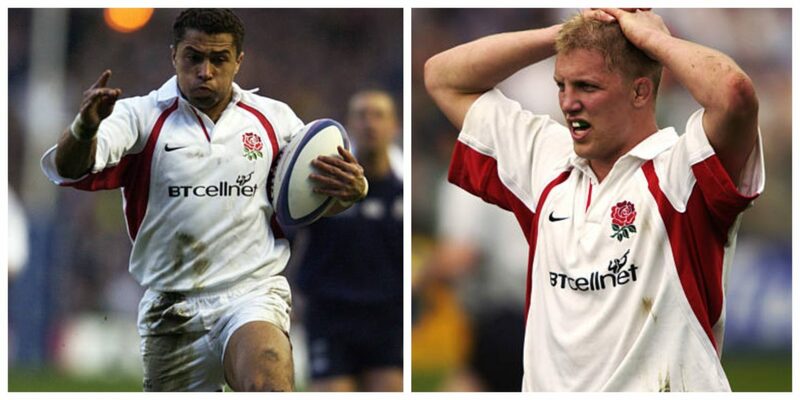 It’s been a tough time for England fans so we thought we’d look back at the World Team of the Year in 2002. The Zurich world player rankings were based on a detailed statistical analysis of all 2002 games involving countries from the Six Nations and Tri-Nations. The system uses detailed video analysis of individual performances to produce the rankings based on how well players perform skills required for that position.